· “Guesstimating” the potential of sites based upon key factors. · Recognizing “hotspots” within sites. · Versatility and on-site problem solving. · Assessing and working difficult or previously hunted sites. · Understanding strata, “precipitate” and shore grades. · Learning from what’s in the ground. 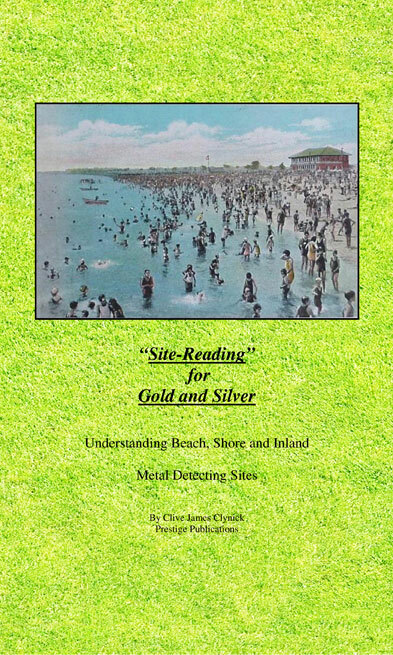 · Assessing resort and beach sites from photographs. · Working sites with dense trash or iron. · Using your time in the field effectively. …then I read “Site Reading’ and then so much of it came together. I felt i had a chance of using the M Lab to find some rings etc, I went out and snagged my first gold with it the very next go. Thanks Clive, your recommendations proofed invaluable. 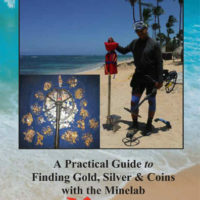 I also highly reccomend that you read Clive Clynick’s Site Reading For Gold and Silver. It will change the way you look at your hunting sites. You can’t find gold if it’s not there. It will help you assess whether a site has what your looking for and also where at the site would give you the highest probability to find gold. 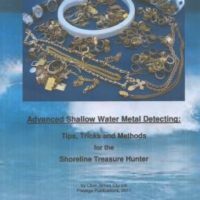 … It gives you very specific strategies for approaching a site and what should guide you in your pursuit of treasure. 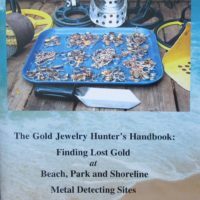 “Site reading for gold and silver” is my most important detecting book. This one is a must read. Ask yourself: Is there any more valuable information than knowing if what you’re looking for is even there? This book gives you a solid basis to answer that question with good accuracy. Clive provides you with a logical and comprehensive system of site assessment which he developed over his 30+ years of detecting, observing and drawing conclusions. This book allowed me to avoid mistakes and save time by making me do things right from the start so I didn’t have to learn on my own mistakes and detect where it’s not worth it. It’ll basically save you 30+ years of trial and error! Is it worth it to swing my detector at a given spot? This basic question has to be asked before any hunt. Get the book, understand the contents and you’ll be well rewarded. I’ve read it so many times I almost got it memorized.